​​​​​ SAN ANTONIO – The 306-unit Stone Oak Apartments will break ground fall 2017. The $26 million, 13.59-acre development at 20838 Blanco Rd. is being developed by Houston-based firm Allen Harrison Company, and will be completed around spring 2019. 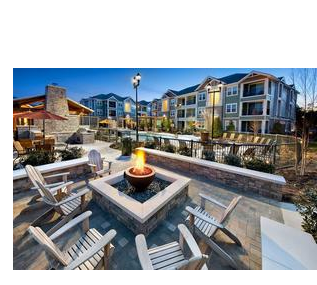 ​Chec​k out San Antonio-New Braunfels Multifamily Market Research​.